This App is a wonderful collection of encouraging and inspirational Bible verses every woman should know. It contains the most important quotes for everyday life. 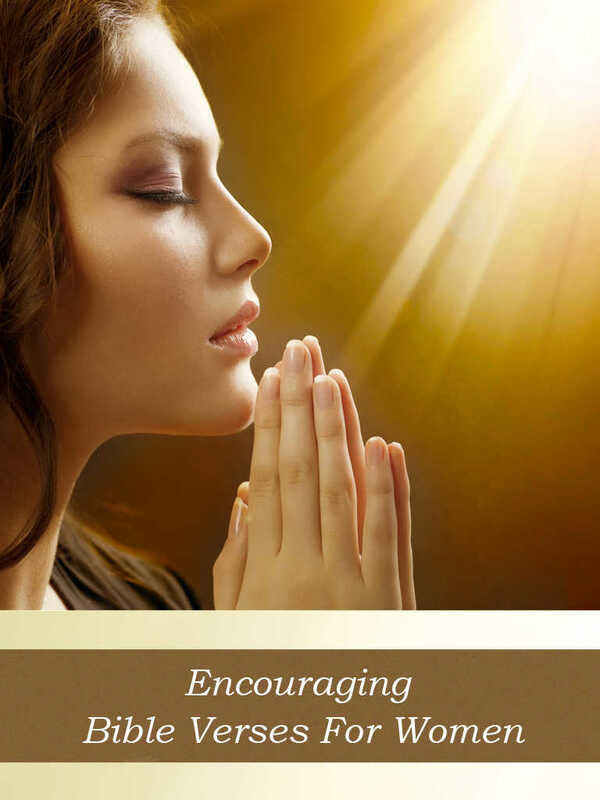 ● A practical, helpful resource for spiritual development! ● A great way for every woman to grow in faith!